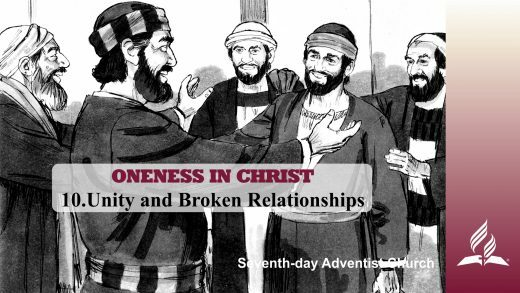 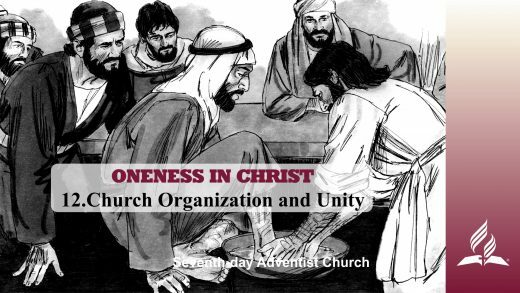 Home \ ONENESS IN CHRIST | Pastor Kurt Piesslinger, M.A. 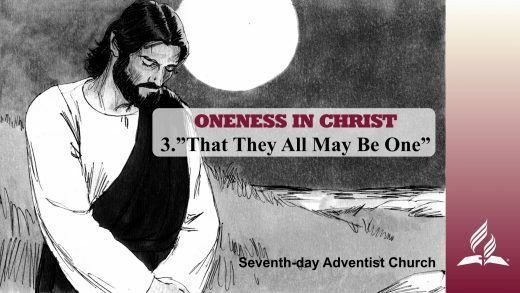 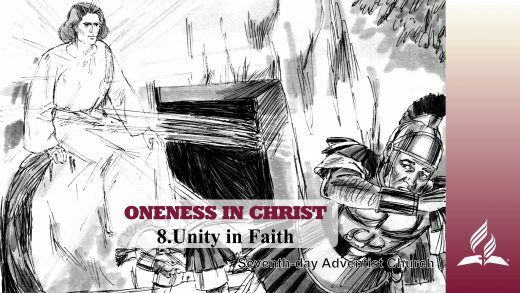 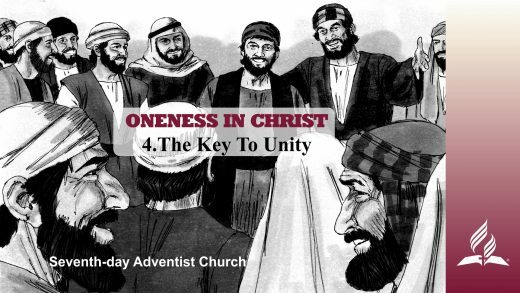 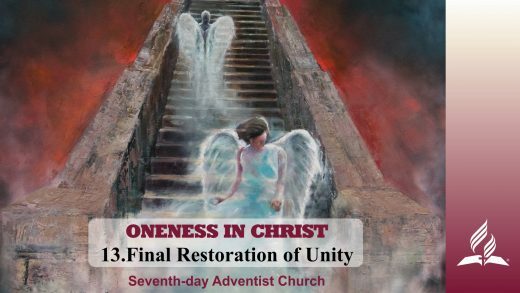 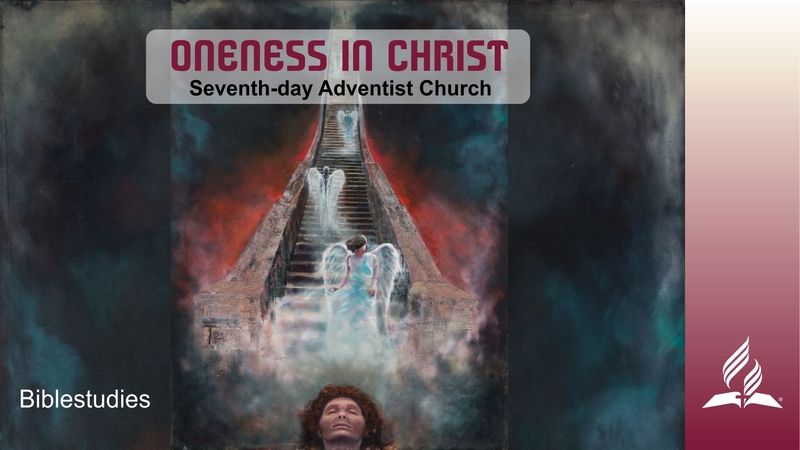 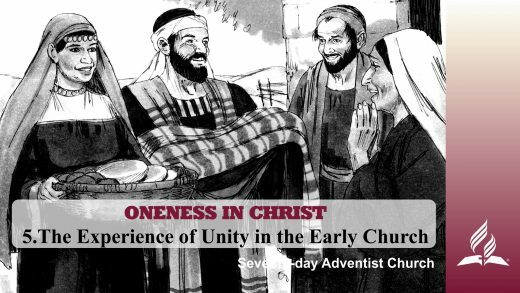 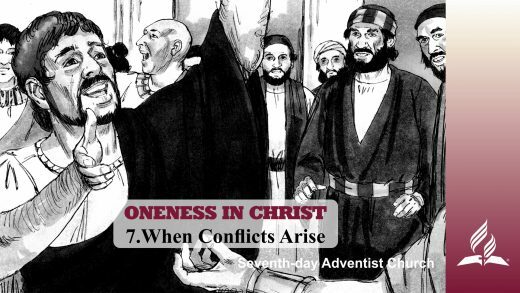 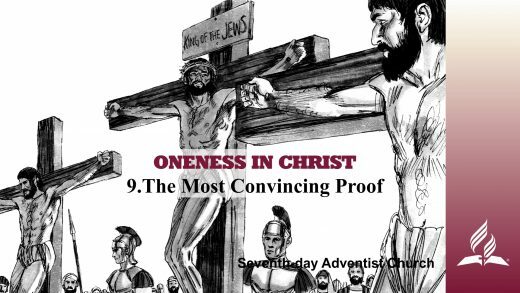 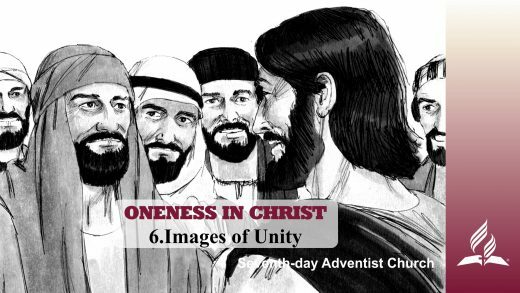 ONENESS IN CHRIST | Pastor Kurt Piesslinger, M.A. 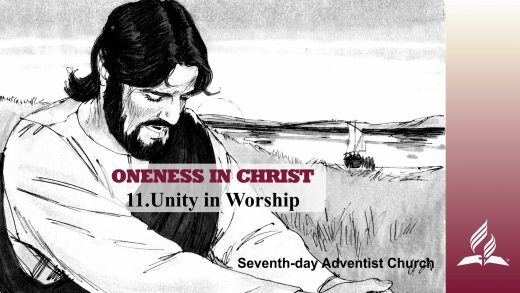 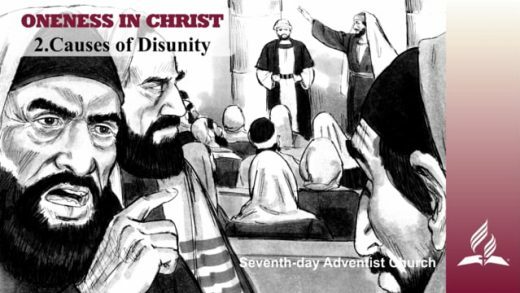 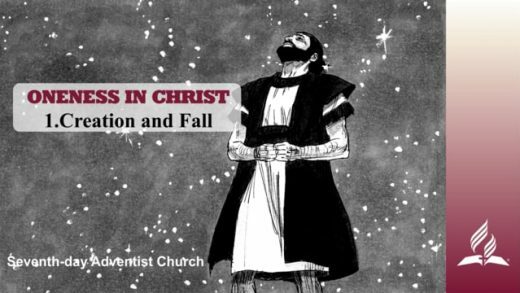 Biblestudies – ONENESS IN CHRIST in 13 Lessons – with Pastor Kurt Piesslinger, M.A.